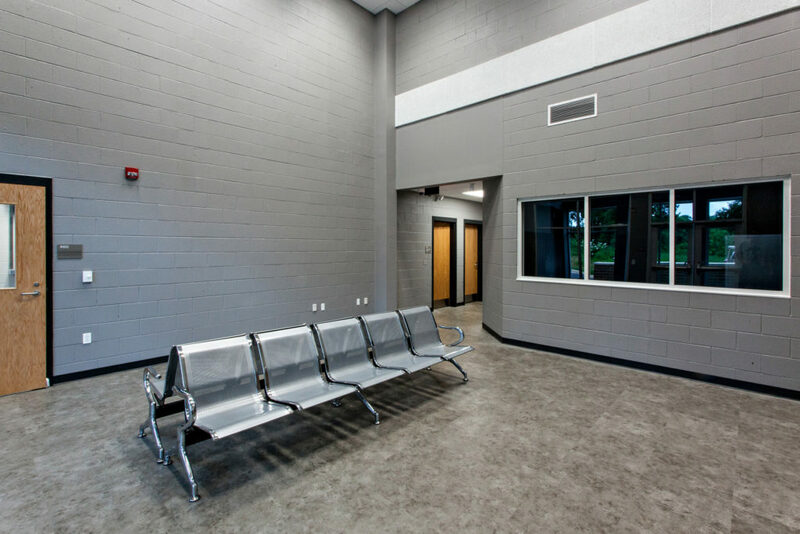 The Polk County Law Enforcement Center includes both a jail and a sheriff’s office with a training facility, crime lab and administration offices. 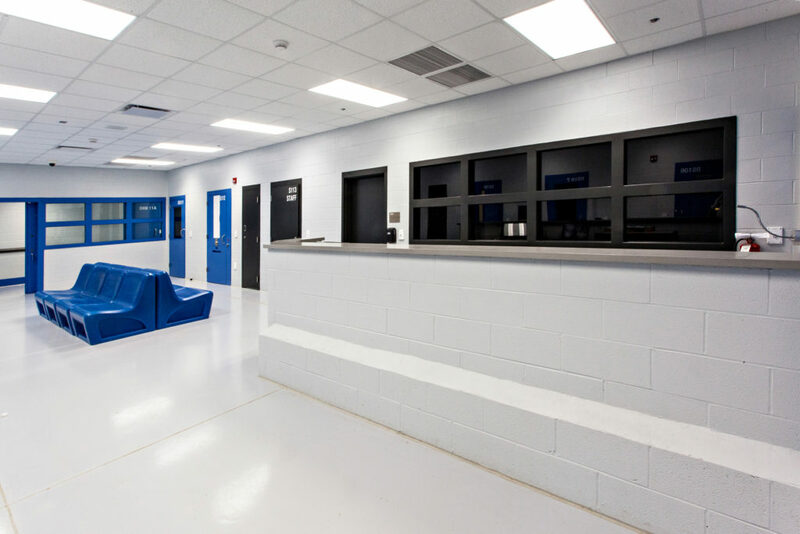 The former jail, that was demolished before construction could begin, housed 25 inmates, and only men, while the new jail will house 60 inmates, including men, women and juveniles. 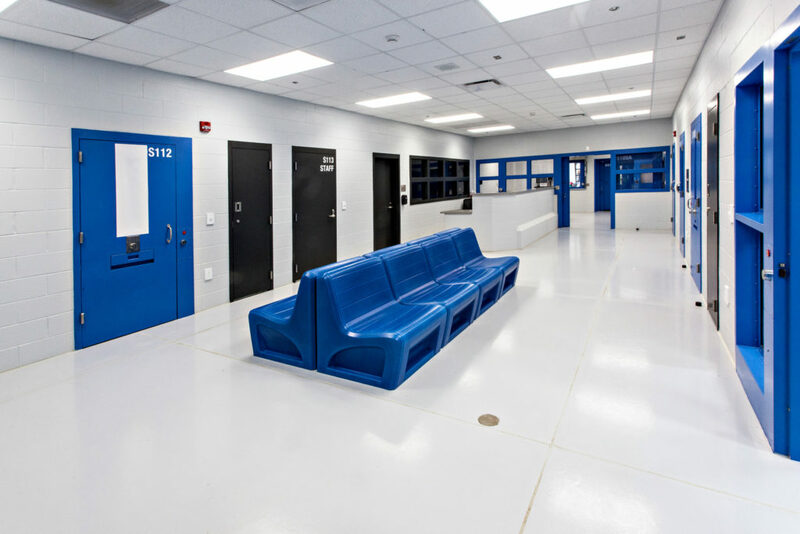 The new jail is designed for 60 beds with room for both females and juveniles. 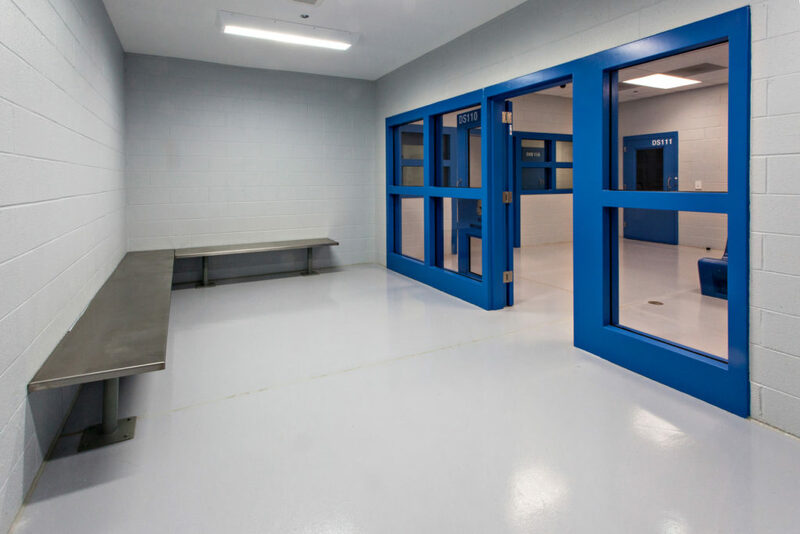 The 60-bed detention portion of the facility includes prefabricated modular steel cells sized for double occupancy in indirect podular supervision dayrooms with recreation yards. 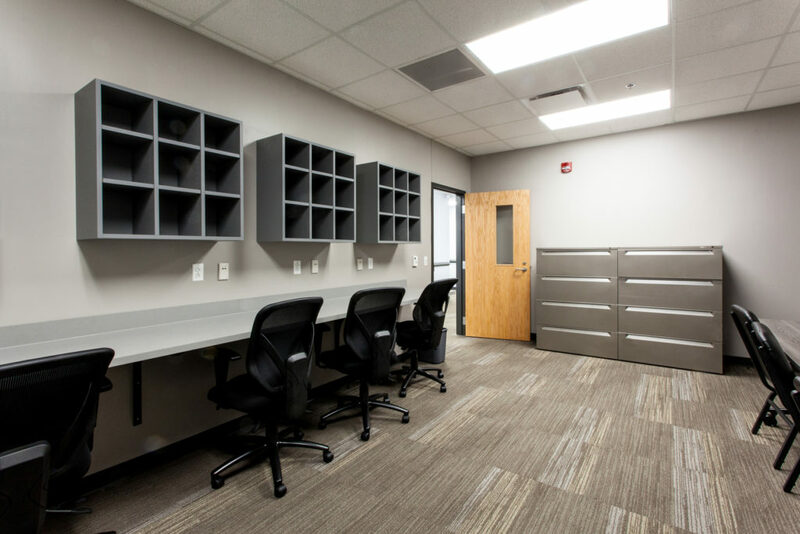 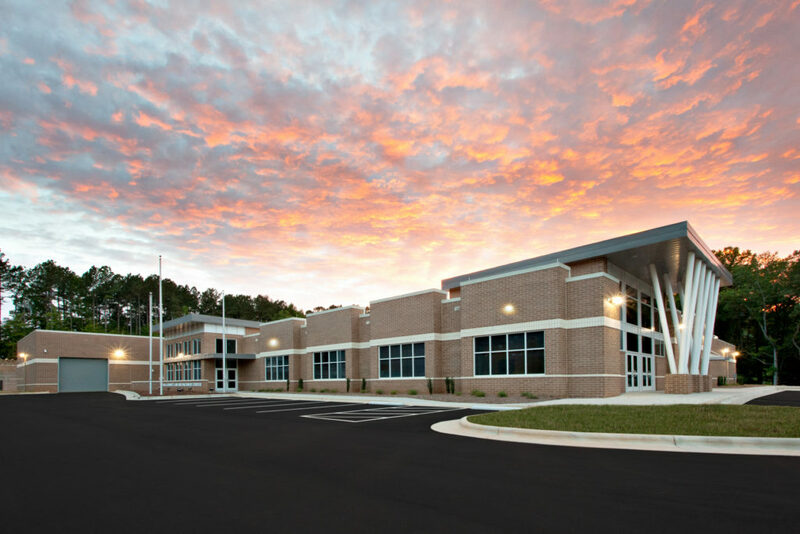 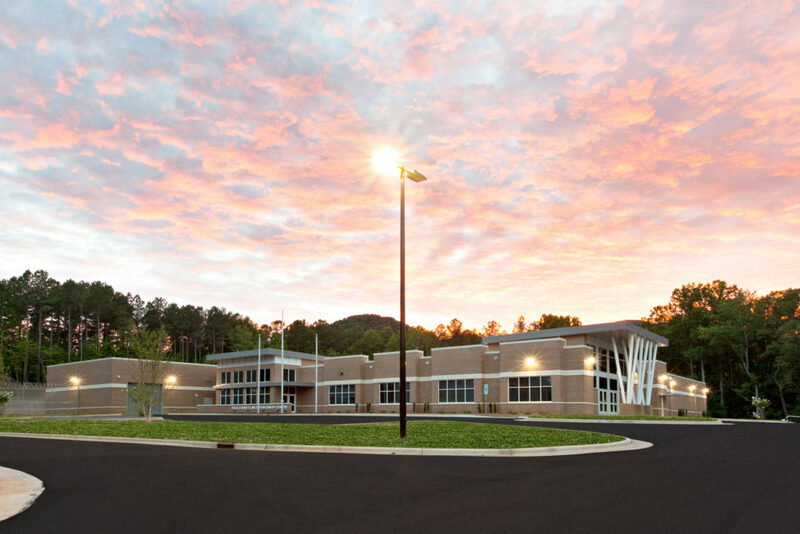 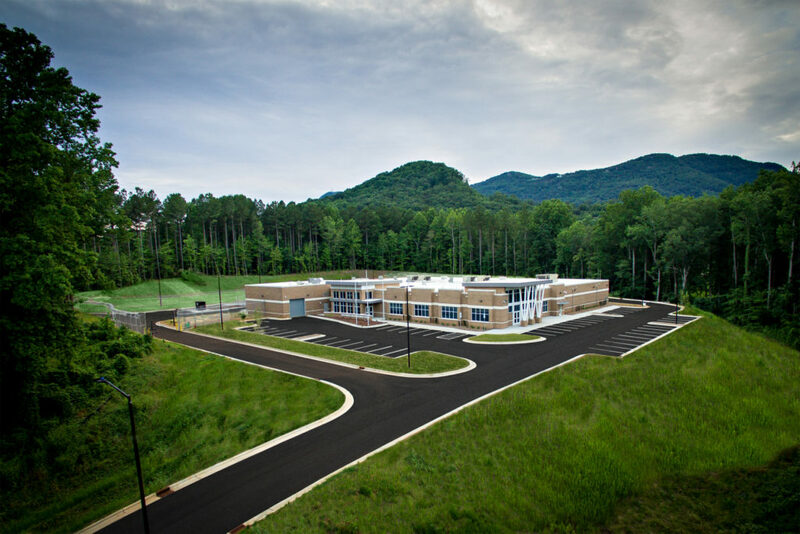 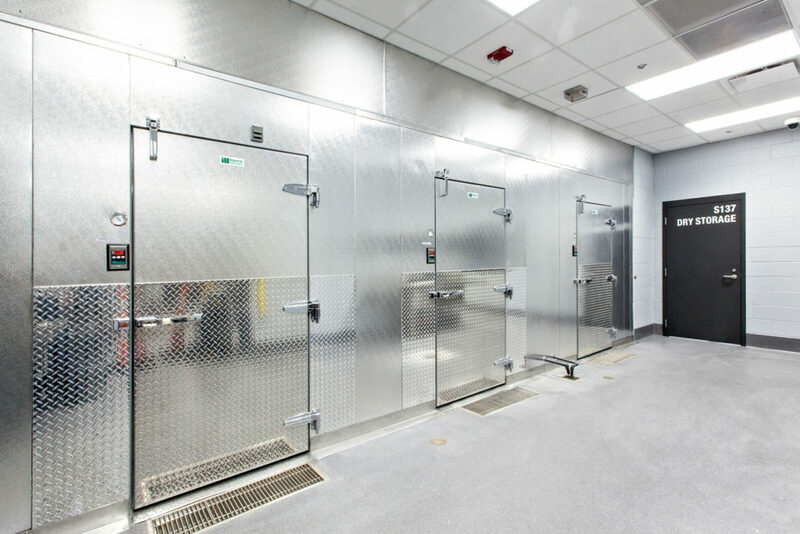 The law enforcement portion contains an evidence-processing lab and storage, vehicular evidence-processing bay, training room, locker rooms, records storage and administrative offices for the sheriff, investigations, patrol and narcotics. 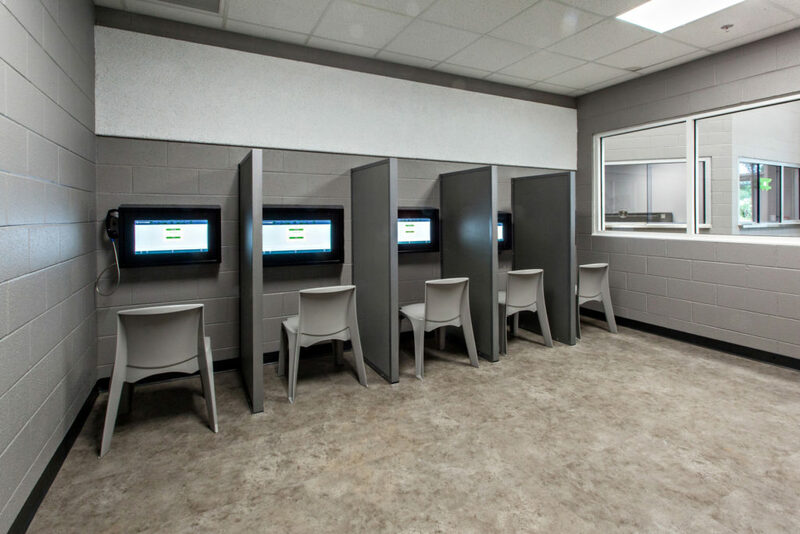 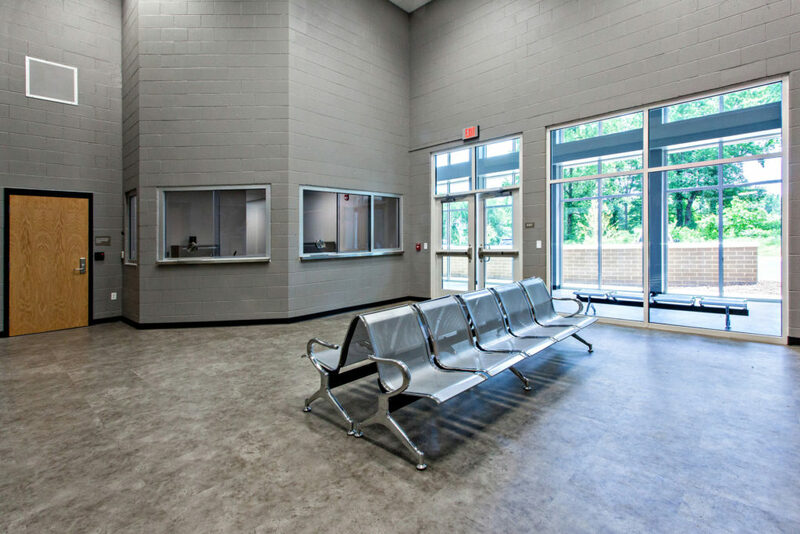 In addition to the jail and sheriff’s office portions, the facility includes a kitchen and laundry area, enclosed vehicle sallyport, intake and booking area, medical suite, video visitation room and magistrate’s offices.